Using the LetsPool! crowd-sourcing API on your website is easy. We have several ways for you to link your website to our site. 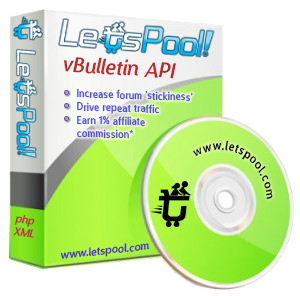 If you are a vBulletin forum owner and would like to add the LetsPool! 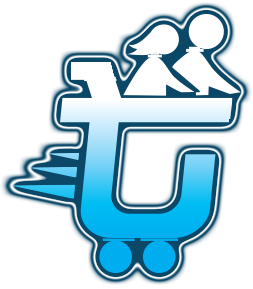 peer-to-peer group buying℠ dashboard and api into your forum, you can easily do so. Contact us regarding API integration. If you find a pool you like, you can add it to your website by selecting the "Add this pool to your site" button below the green "Dive In" button on the View Pool page. Then, copy the HTML code and paste the code into your site where you'd like it to appear. Copy the HTML code below, then past the code into your site where you'd like it to appear. The button will link to a pool with the item number on LetsPool! You can have as many Pool It buttons on a page or on a website as you like!